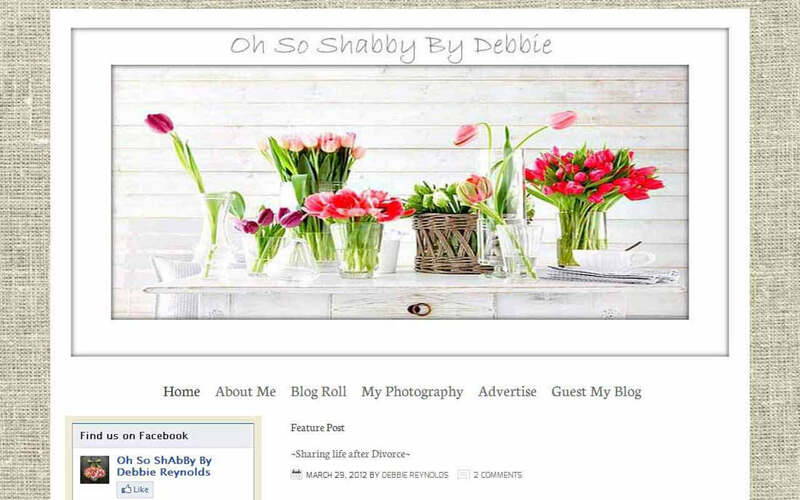 My name is Debbie, I am 56 years young, I was born, raised, and raised my children here in Alabama. Growing up Southern was a privilege to me. Family is very important here in the South, our roots run deep. 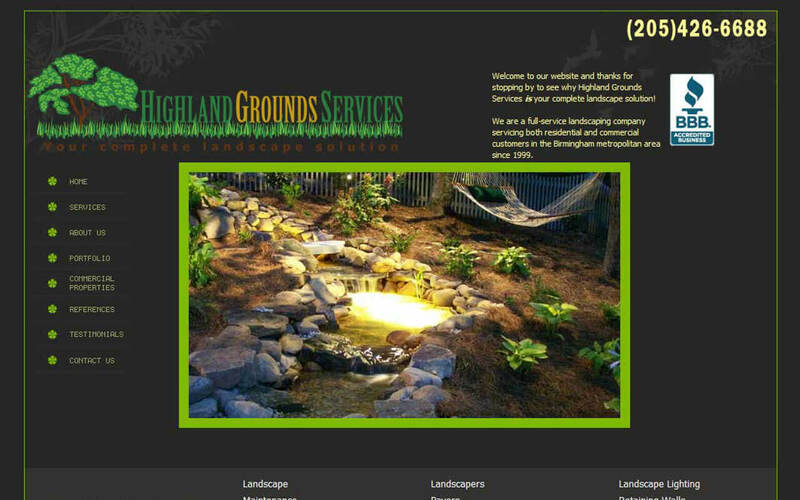 Whether you simply want a flower bedenhanced or your own private paradise, Highland Grounds Services will exceed your expectations. 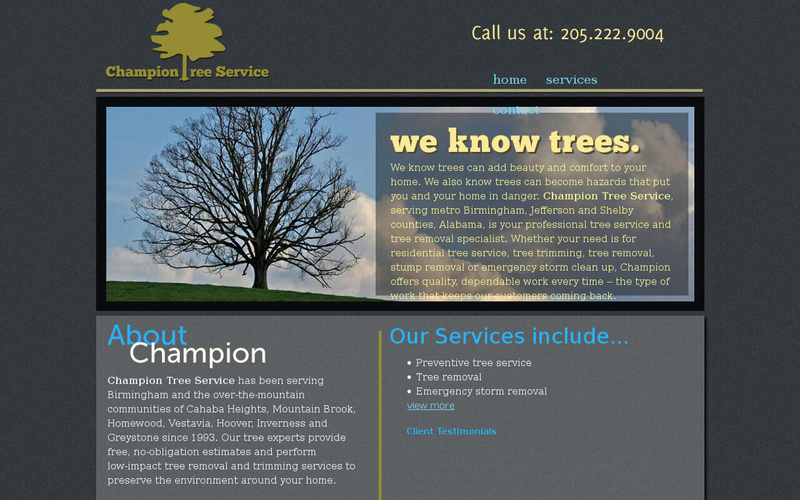 We are a full-service landscaping companyservicing both residential and commercial customers in the Birmingham metropolitan area since 1999. 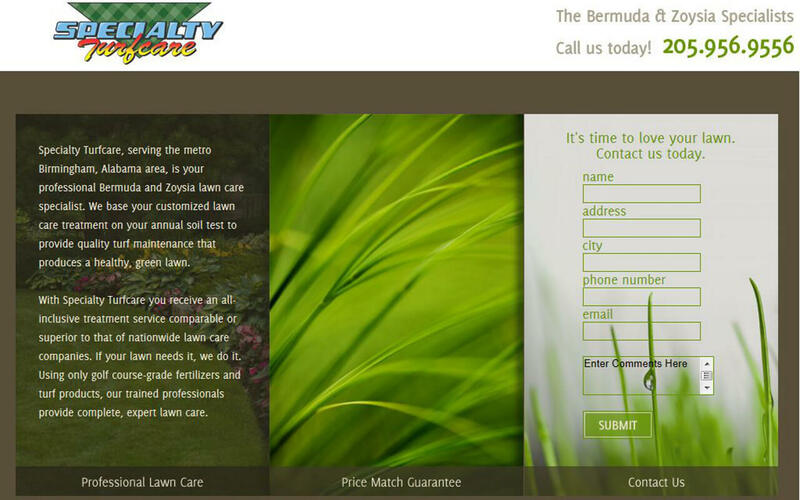 Specialty Turfcare, serving the metro Birmingham, Alabama area, is your professional Bermuda and Zoysia lawn care specialist. We base your customized lawn care treatment on your annual soil test to provide quality turf maintenance that produces a healthy, green lawn. Located in north-central Alabama. 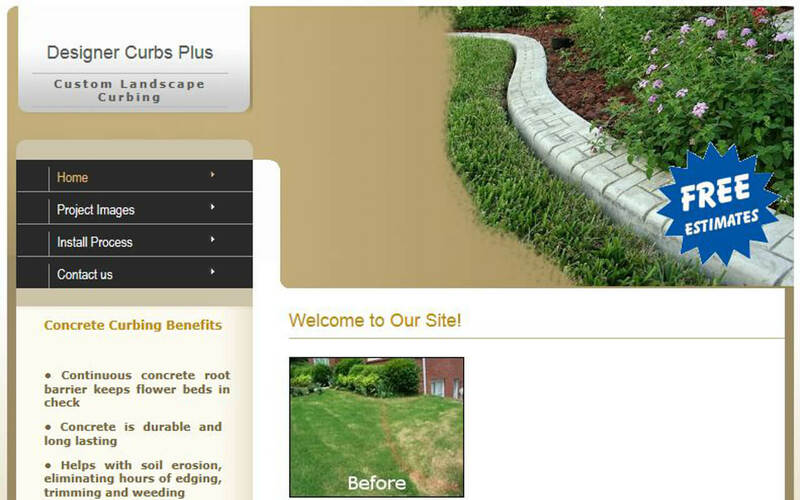 we are dedicated to serving your landscape curbing needs by providing the highest quality concrete curbing products available on the market today. 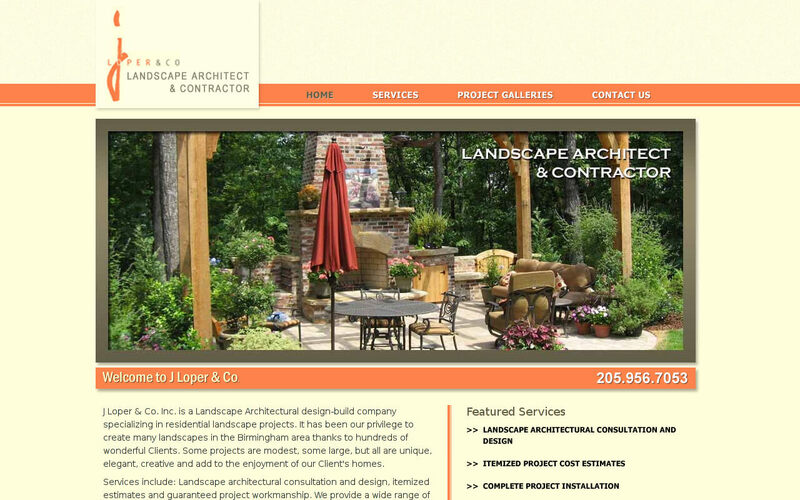 J. Loper & Co., Inc. provides premium landscaping architecture and contracting services to the Birmingham area. Established in 1994, James (Jim) Loper, a licensed Landscape Architect, brings a wealth of creative energy, expertise and experience to your project. 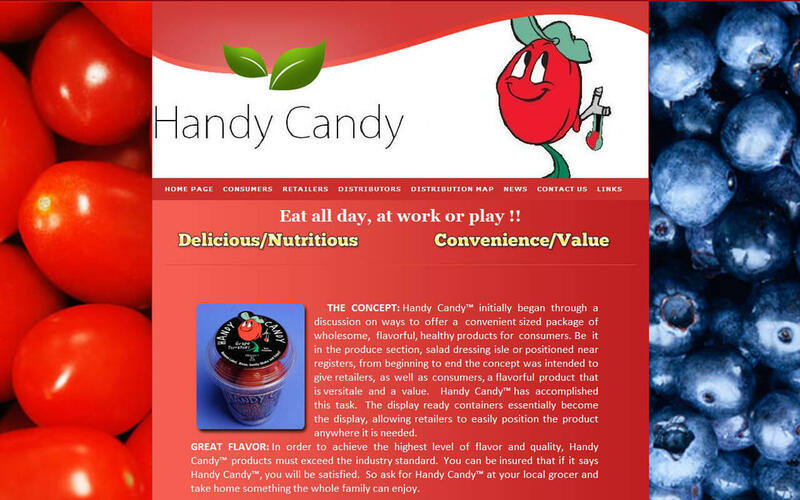 We are conveniently located in McCalla, Alabama at the corner of Old Tuscaloosa Highway and McAdory School Road. 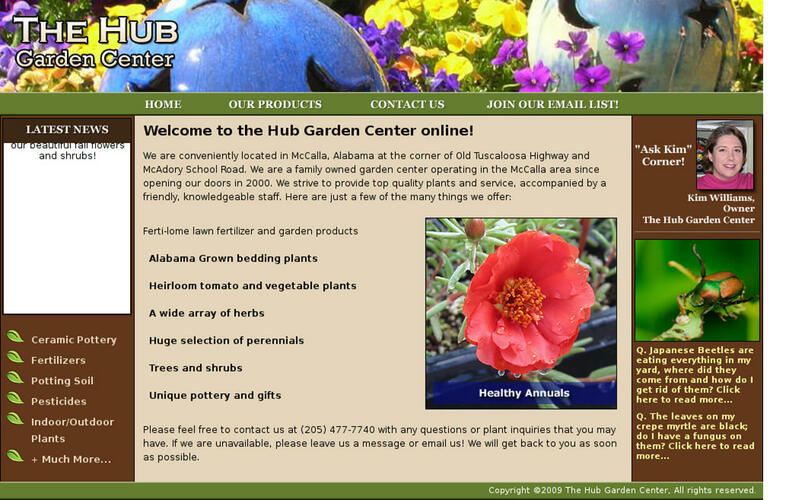 We are a family owned garden center operating in the McCalla area since opening our doors in 2000. We strive to provide top quality plants and service, accompanied by a friendly, knowledgeable staff.